Hola gente! I´m Anne Smit from the Netherlands. 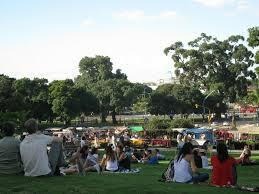 I currently live in Buenos Aires and I work as an intern at Elebaires Spanish School. The Spanish course I followed in the beginning definitely helped me to improve my Spanish which made it a lot easier to find my way around in Buenos Aires. I love street art, languages, food, red wine and, of course, travelling. This sparkling, metropolitan amazed me from the moment I arrived. Today, I would like to share with you what I consider the 5 most interesting places in Buenos Aires. While staying in Buenos Aires, I noticed that the city is full of beautiful street art. The most impressive piece can be found in Barracas which consists of 70 colourful portraits of people who live in this neighbourhood. It has been recently included in the Guinness Book of Records as the largest wall painting in the world. Incredible! Most of you have probably heard of the market in San Telmo which is entertaining but filled with tourists. Why not go to the market in Mataderos where Argentines come together every Sunday. It is a great spot with good food, crafts, live music and entertainment! 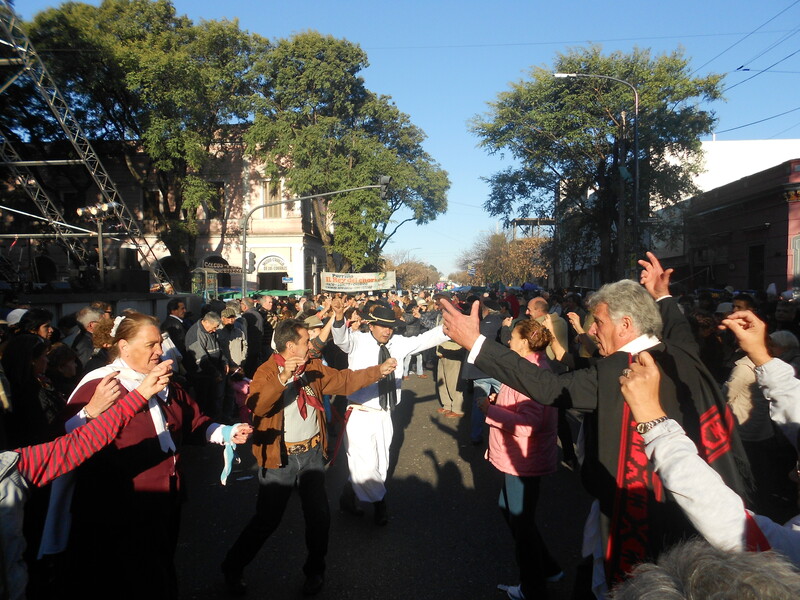 Local residents are dancing folklore on the streets and the Argentine Gauchos come from the countryside to show a typical horserace. My favourite restaurant in Buenos Aires! Order a Bife de Chorizo, some vegetables and a bottle of red wine. The service is outstanding but be prepared to wait a while for a table. The free glass of champagne makes up for it though. 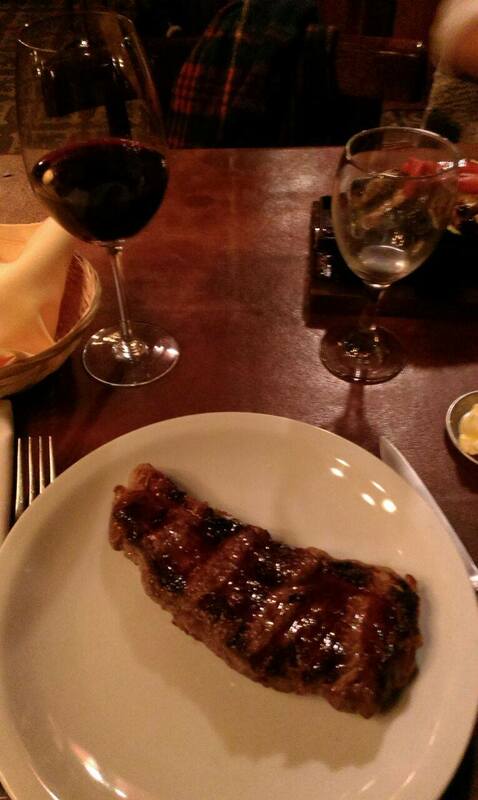 The restaurant is located in one of the finest areas of Buenos Aires: Palermo. After dinner, head to Plaza Armenia or Plaza Serrano for some drinks. Visit this park on a sunny weekend day. I love going here on Sundays to enjoy live shows and to eat a delicious hamburger or churros. Families, couples, friends… you see all different kinds of people. Argentines bring their mate and just enjoy spending a lovely afternoon together. 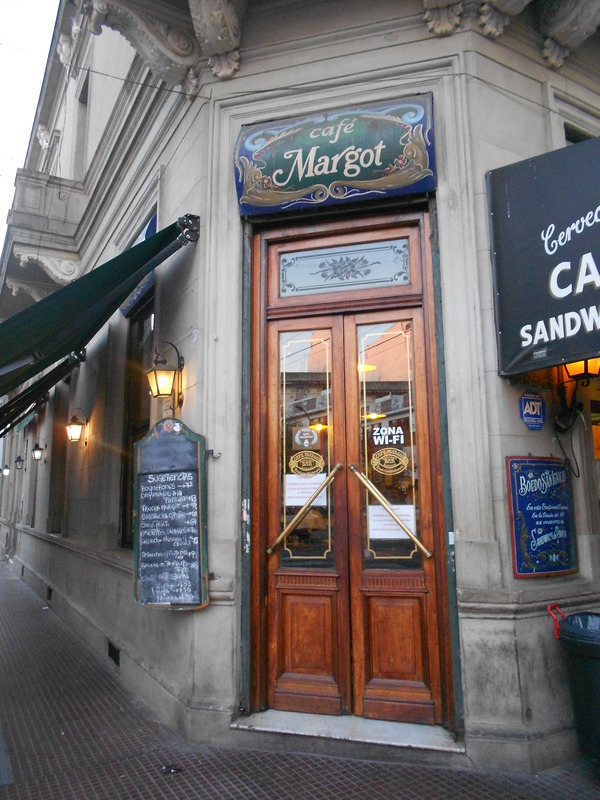 Make a quick stop at this traditional, historic café when heading to the neighbourhood of Boedo. It is just a few blocks away from the Subte línea A and several buses stop around the corner. You can go here anytime of the day to enjoy a great breakfast, lunch or dinner. The authentic atmosphere will let you experience the real Argentina.